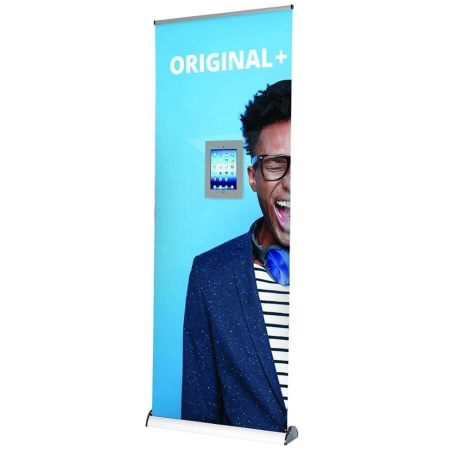 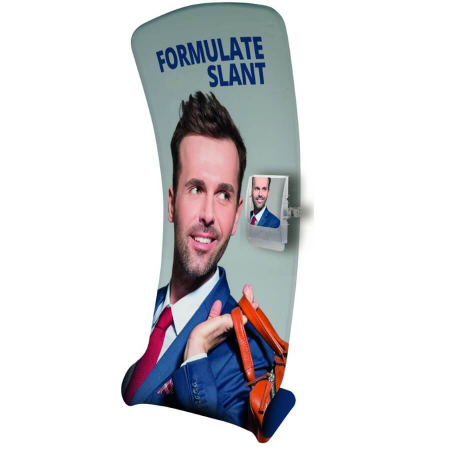 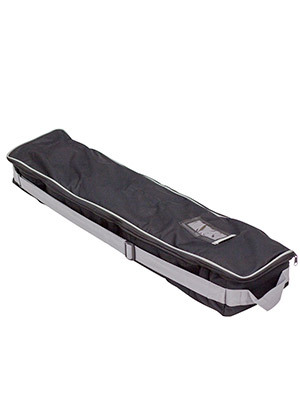 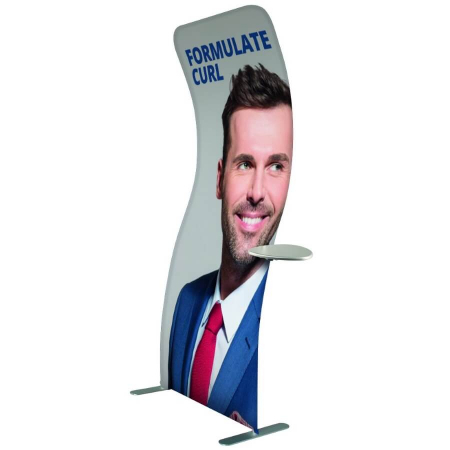 The Original Plus roller banner is a good all round banner, perfect for everyday use. 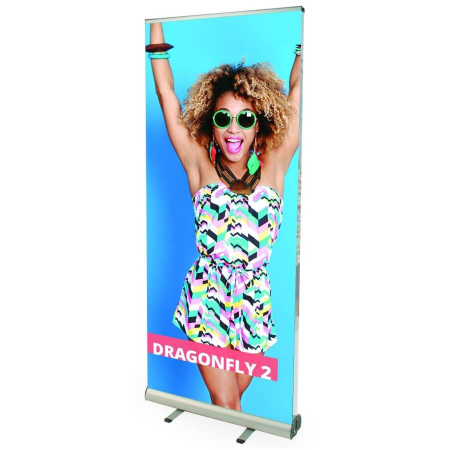 Graphics can be quickly and easily changed with a slider in both the universal rail and the graphic leader. 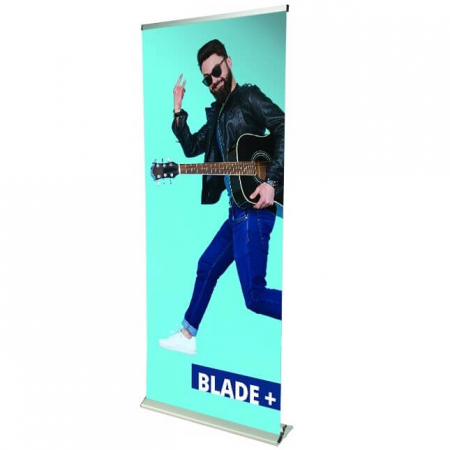 Set the graphic height with the hybrid telescopic pole and utilise the two adjustable feet to ensure that the banner is always level. 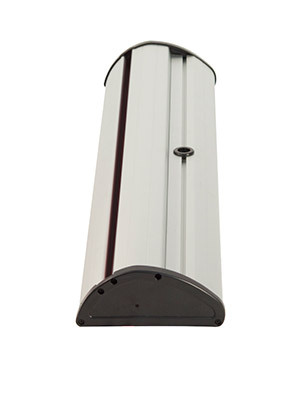 Available in stylish aluminium or sleek unobtrusive black. 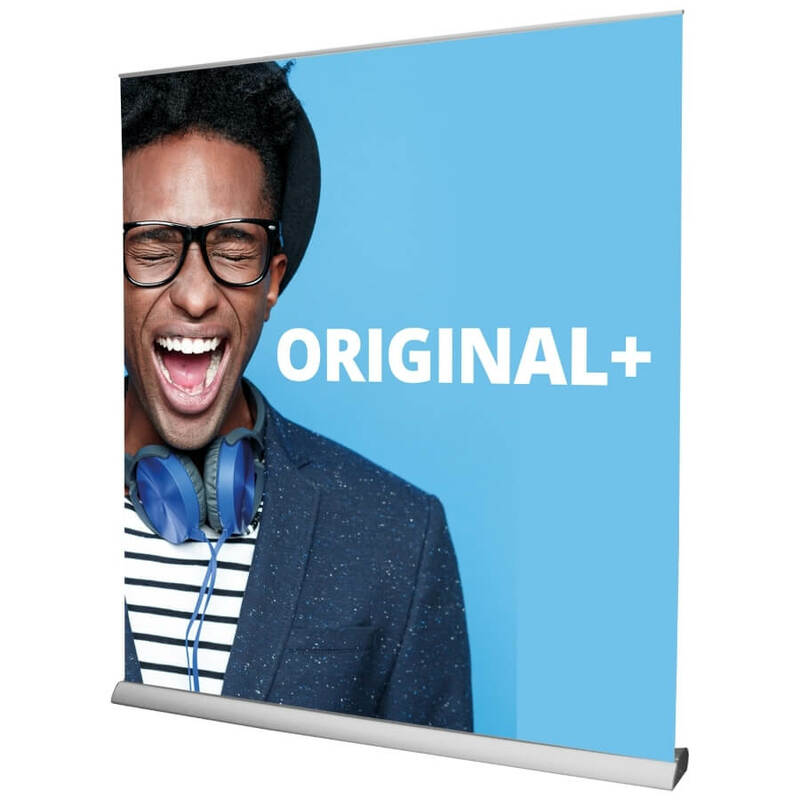 Also available with Black body. Please call for pricing.